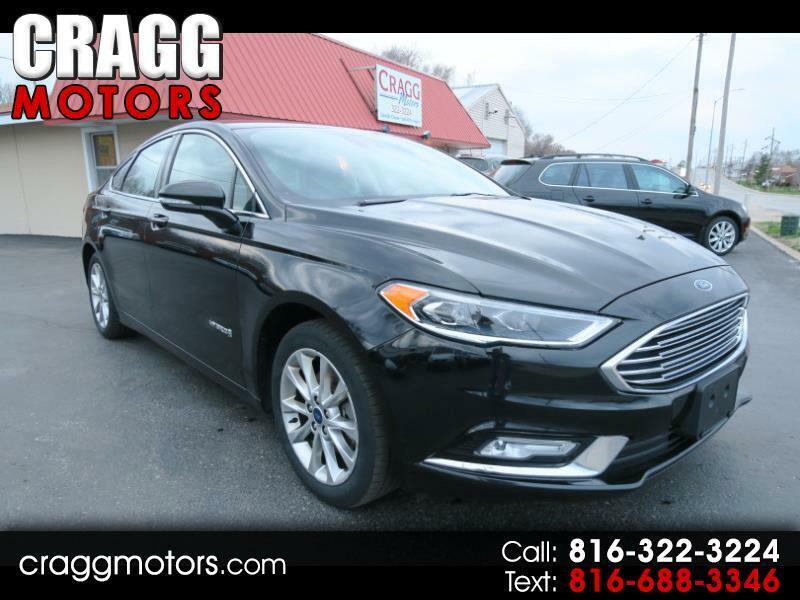 2017 Ford Fusion Hybrid SE With Luxury, Tech & Driver Assist Pkgs, 1 Owner, 74K Hi-Way Miles, (Hi-way miles do not put anywhere near the wear and tear on a vehicle that your "typical city/hi-way combined miles" do. You save a bundle because the miles are high for the year, but since they are not wearing type miles, it makes for a tremendous value). I purchased this Ford Fusion Hybrid from a company that leases to sales reps. This is the reason for the high mileage. They also have a stringent maintenance requirement as a condition of the lease to protect the lien holders interest. I have purchased over 200 vehicles from this company over the last 20 years and have never had a complaint from a customer who has purchased one.